A huge assortment of old and new toys and collectibles, featuring everything from rare and hard-to-find items to the latest releases. 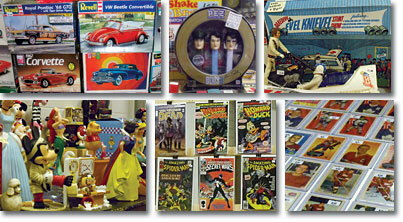 PLUS other Pop Culture Collectibles and much, much more can be found. For those that collect these treasures from the past, they are the ideal place to locate hard-to-find items or even discover new ones. 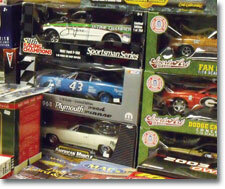 It's also a place to talk to vendors and gather more information about your collection. You'll simply be amazed at the amount of toys at these shows. But these shows are also more than a collectors dream, they are the ideal family outing where you can reminisce about days gone by or find the latest releases. Yes, they are great for the entire family!